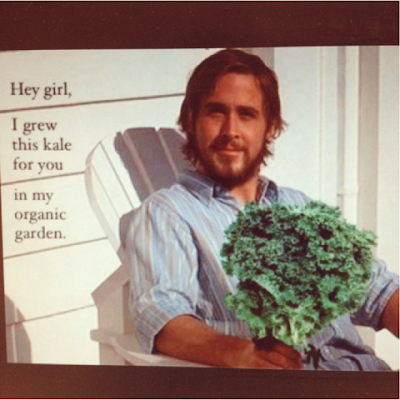 365 Days of Kale: Go get some! I'm so glad I was 'pushed' into joining Facebook. Otherwise, I would have missed this great photo from Koetsiers Greenhouse in Grand Rapids, Michigan! Oh wow, talk about eye-candy. :) Too funny and so lovely! Go get some! You can decide which I am talkin' about!